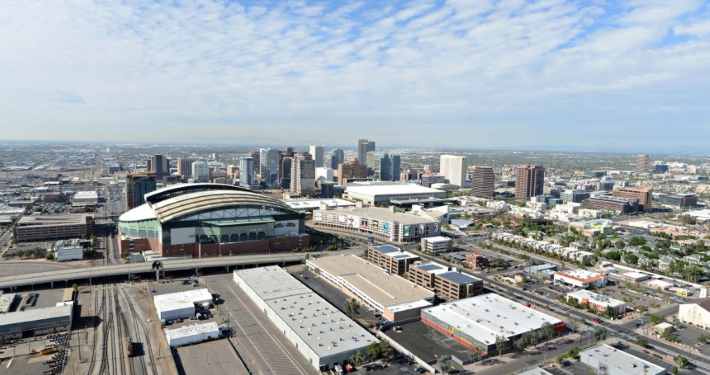 This building is centrally located in downtown Phoenix, directly east of Chase Field, home of the Arizona Diamondbacks. The building features 24-foot clear-height, heavy power and fully air-conditioned suites. Overall, the property was clean and needed very little capital improvements, however it had a large 41,267 square foot vacancy that had not been occupied for several years. Through a rebranding of the building, strong broker outreach, including open-house events, and responsive management, ViaWest was able to attract a tenant and achieve full occupancy. 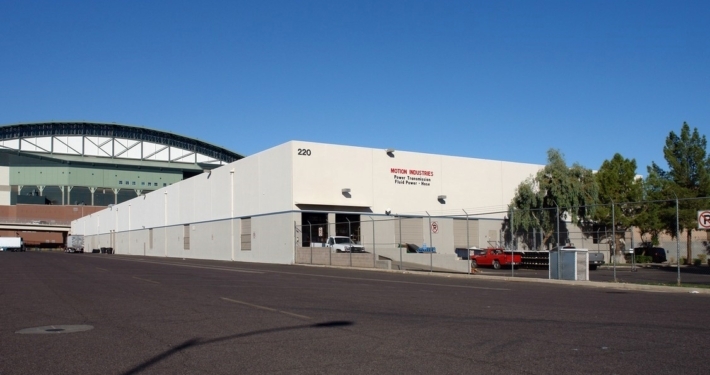 This was ViaWest’s first purchase in the Downtown Phoenix industrial submarket. The property was the sixth property in a fund focusing on industrial properties in strategic Southwestern United States markets.